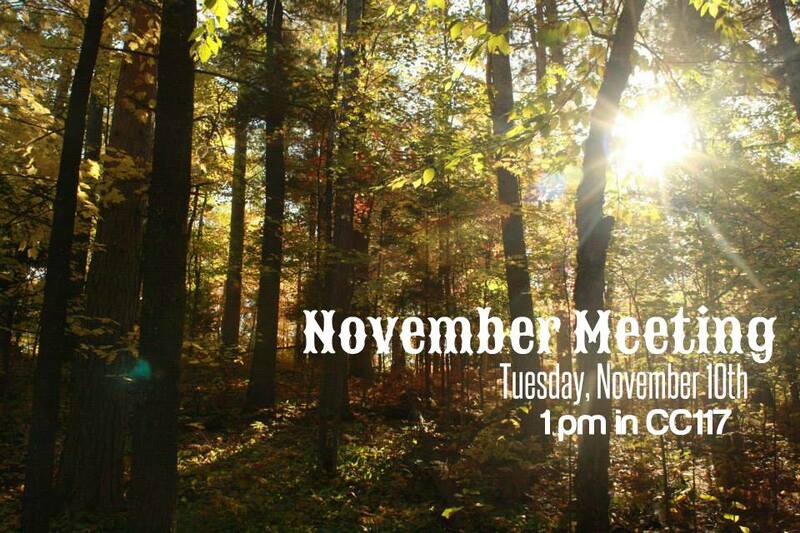 ATTN Inver Hills Community College students: we hope to see you TODAY at our Phi Theta Kappa November Members Meeting! It is at 1 pm in CC117. -What is Phi Theta Kappa? 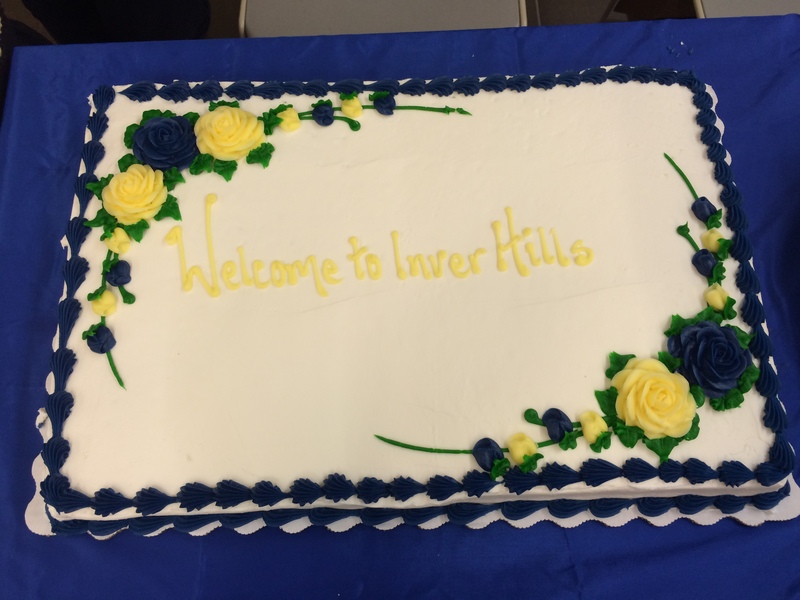 Our officers had a great time serving refreshments at the Transfer of Memory opening reception last week. This exhibit will be in the Fine Arts building throughout November. Please visit www.transferofmemory.org for more information. It’s not too late to use this discount code when you’re checking out at the Phi Theta Kappa Store! 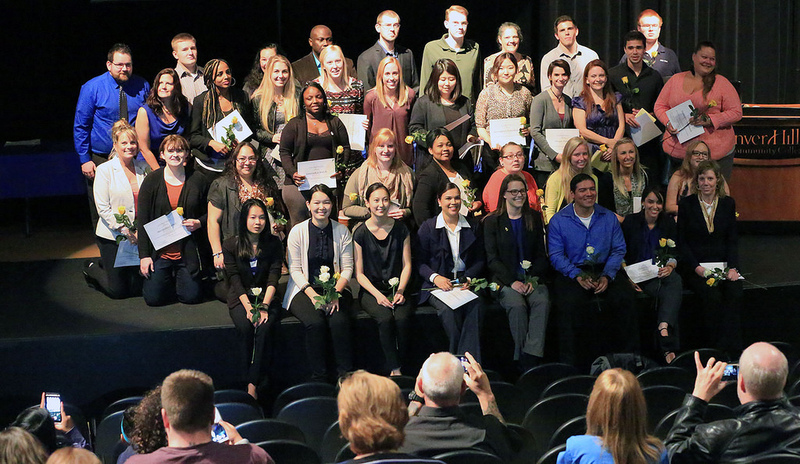 Phi Theta Kappa Founders Day is November 19th! Use the discount code FOUNDERS to get 20% off your purchase from now until November 24th. 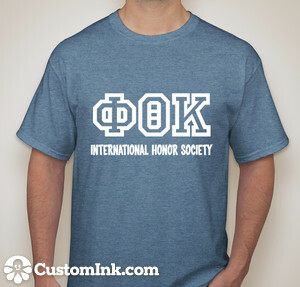 If you’re interested in our PTK shirt, let us know! We still have an assortment of sizes left in our office, but we are placing a LAST CHANCE ADDITIONAL PIECE ORDER. 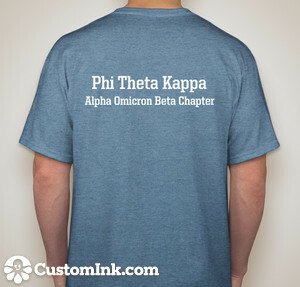 You must contact Kayla ASAP to get a shirt. 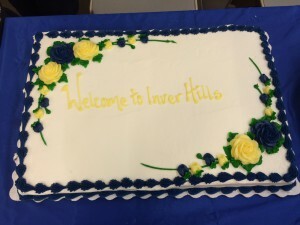 Check out this news clip from our Fall 2015 Conference in Brainerd, MN! 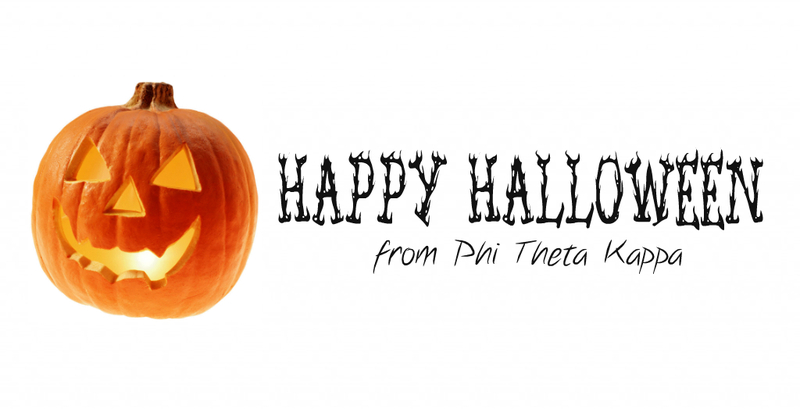 Happy Halloween from Alpha Omicron Beta! We hope you have a fun and safe Halloween. 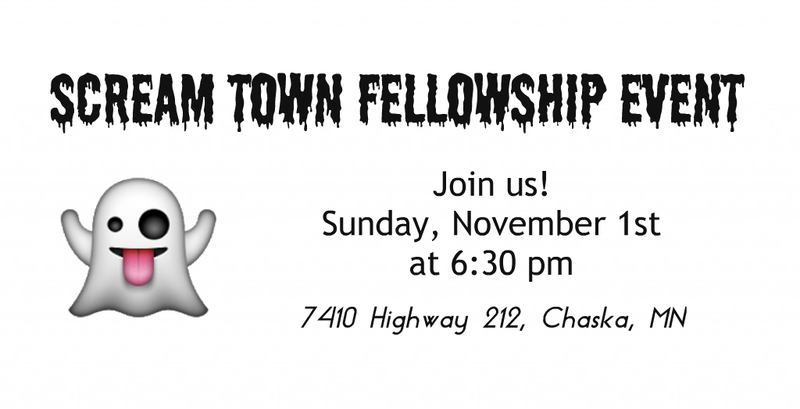 A reminder that we are having a fellowship event tomorrow at Scream Town in Chaska and we would love for you to join us. 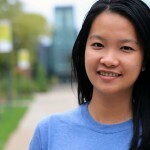 Check out la st week’s Inver Hills Student Spotlight on our treasurer, Salina Sok! We are honored to have Salina as part of our officer team. Keep up the good work! Emojis are embedding themselves in our conversations and they are increasing in context and popularity. In a world of increased competition and transparency, it is vital that we maintain professionalism in key areas of our lives. We are expected to know where emojis are appropriate as our technology continues to evolve. Fellowship Event at Scream Town! Click on the link above to see the gallery of photos taken by Chris Hayes. Transfer of Memory is a touring exhibition of portraits and accompanying stories of Minnesota Holocaust survivors. The exhibit features 47 portraits of survivors living—or who lived—in Minnesota. Phi Theta Kappa is proud to be a part of such an insightful project. 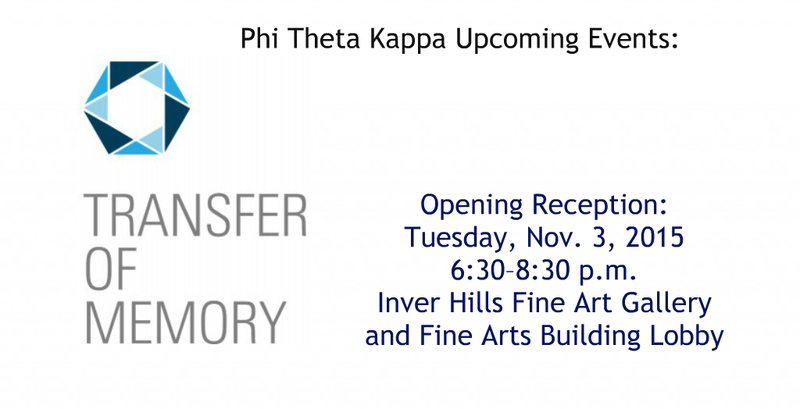 We would like to invite you to the opening reception, Tuesday, November 3rd from 6:30-8:30 pm. This exhibit will be open throughout November.